Does someone gothic and special to you have a birthday coming up? 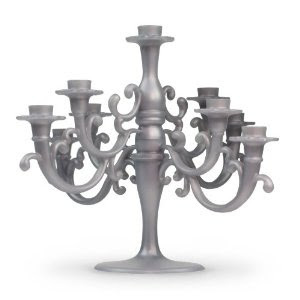 Present them with a beautiful goth birthday cake, adorned with a faux silver candelabra. 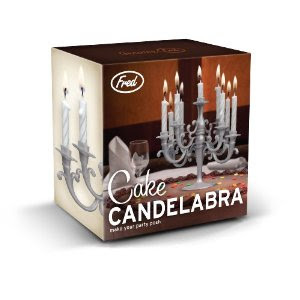 The Cake Candelabra is new from one of my favorite companies, Fred and Friends. 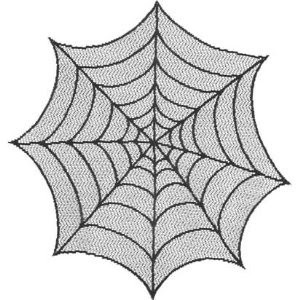 Serve the cake on this 20" spider web lace doily for extra goth points. Play the Cruxshadows "Birthday" video as you light the candles!